4. Anti-breakthrough function. The gate is locked automatically until opening signal received. seconds), the system will cancel the authority of the current user automatically. 8. 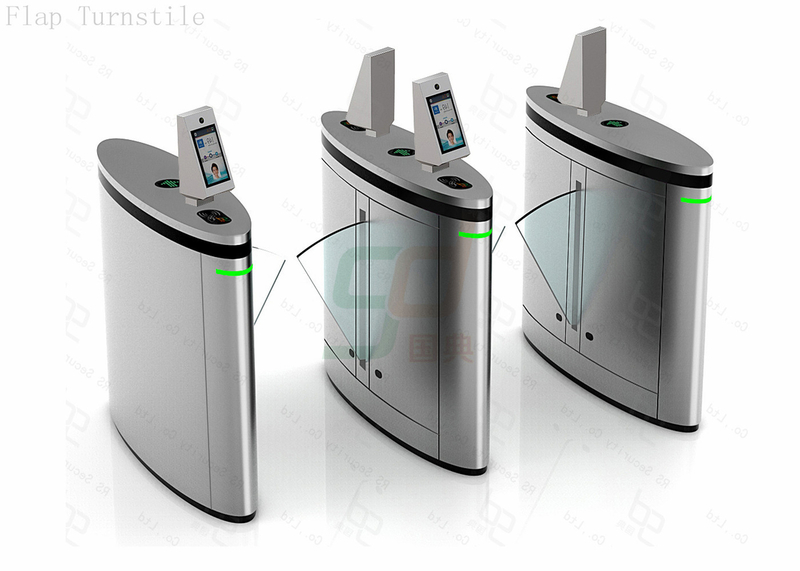 Can be used with variety of card readers: IC / ID card readers, bar codes, fingerprints, etc. 1. What is your delivery date? The delivery time will be in 2-10 days. 2. How you can control your quality? special responsible person to follow up, so don’t worry about the quality. 3. What about your payment terms? 5. Which country is your best sell area? Where is your main market? 6. What’s sell best in your factory? 7. What is the sample delivery date? 8. What kind of certification you have? Do you have CE, FCC, ROHS, SGS? 9. How many container you can finish in one month? 10. Is there any warranty? 11. Do you product the Original material by yourself? 12. 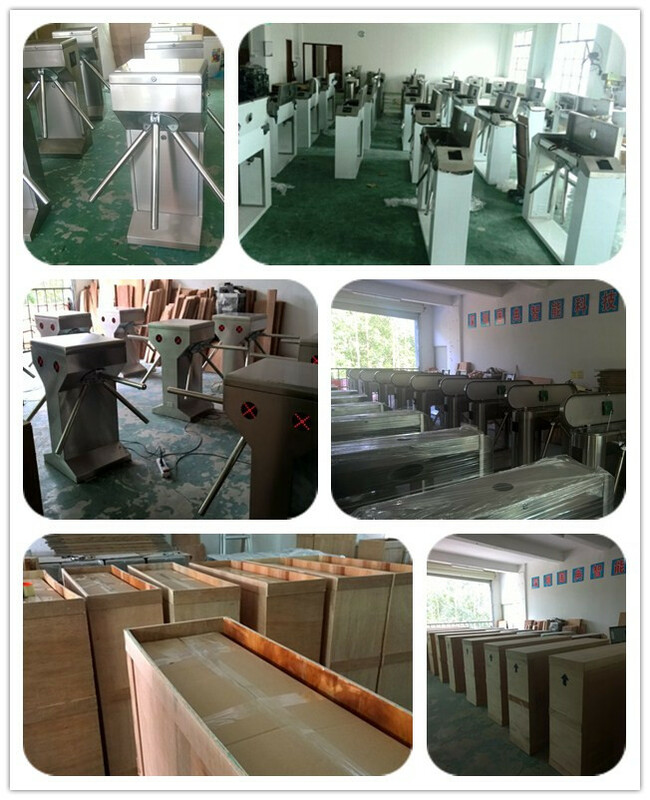 How many people in your factory? How many designer and how many QC people? 13. How many year of your company?Our company is founded in 2008, it’s more 7 years.